This is in connection with the investigation ordered by the Supreme Court in regard to the FIRs lodged at Nazirabad police station and other FIRs related to the riots in Kanpur. Lucknow: Yogi Aditynath-led Uttar Pradesh government on Wednesday formed a Special Investigation Team (SIT) to probe the 1984 anti-Sikh riots in Kanpur following the assassination of then Prime Minister Indira Gandhi, news agency ANI reported. The four-member SIT, to be headed by retired UP Director General of Police Atul, has been asked to submit its report within six months, a press release said. Other members of the SIT include retired District Judge Subhash Chandra Agarwal and retired Additional Director (Prosecution) Yogeshwar Krishna Srivastava. At least 125 people were killed in 1984 riots in Kanpur after the assassination of Indira Gandhi. 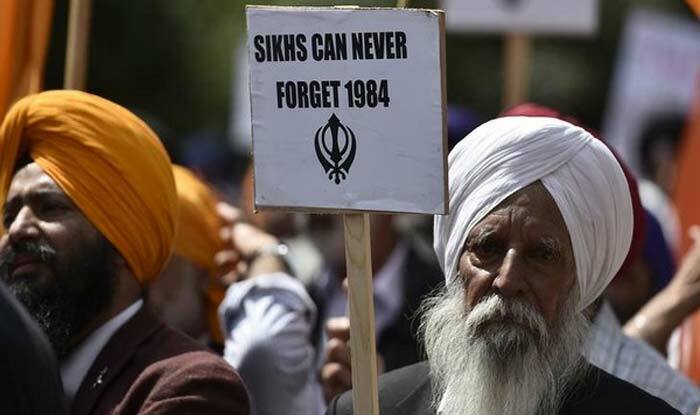 The anti-Sikh riots case relates to the killing of five Sikhs in Delhi Cantonment’s Raj Nagar Part-I area of southwest Delhi on November 1-2, 1984 and burning down of a Gurudwara in Raj Nagar Part-II. The anti-Sikh riots had broken out after the assassination of then prime minister Indira Gandhi on October 31, 1984, by her two Sikh bodyguards.